Due diligence is the comprehensive appraisal of a business undertaken by a prospective buyer or investor before they sign the definitive agreement. It should be performed before any major financial transaction including mergers, acquisitions, equity investments, and debt investments. Regardless of whether you’re a financial sponsor, strategic acquirer, investment banker, or business owner, the due diligence process can prove exceptionally complex. 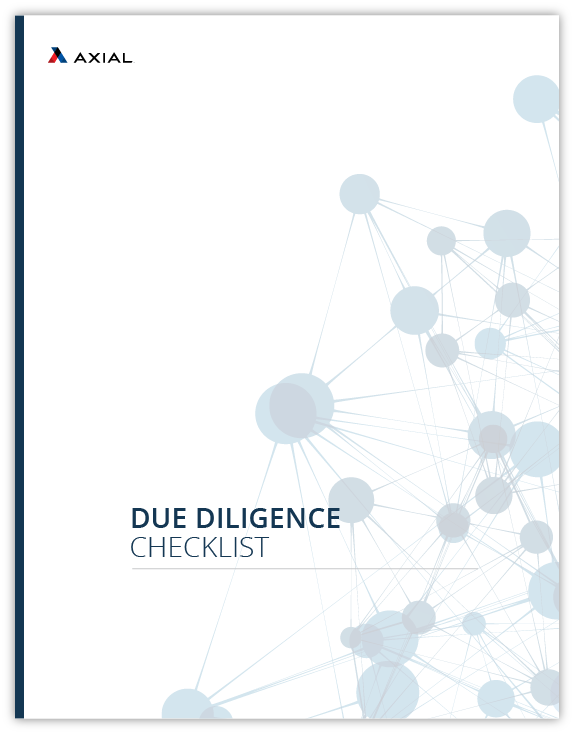 While specific components vary depending on transaction type and industry, this sample M&A due diligence checklist will serve as a helpful guide.